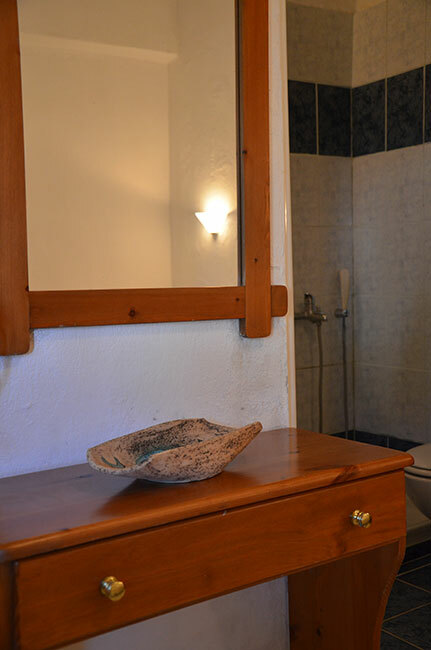 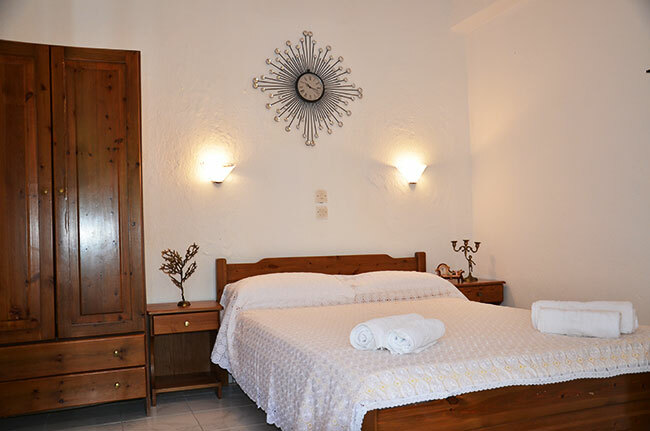 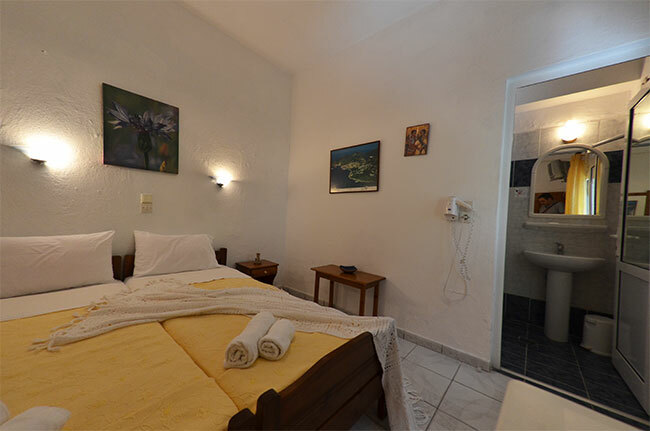 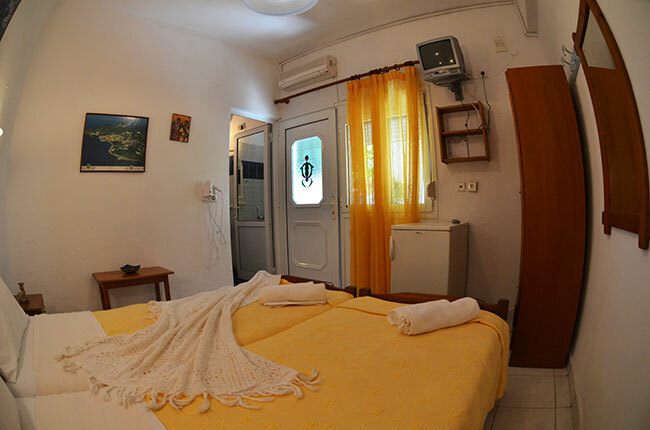 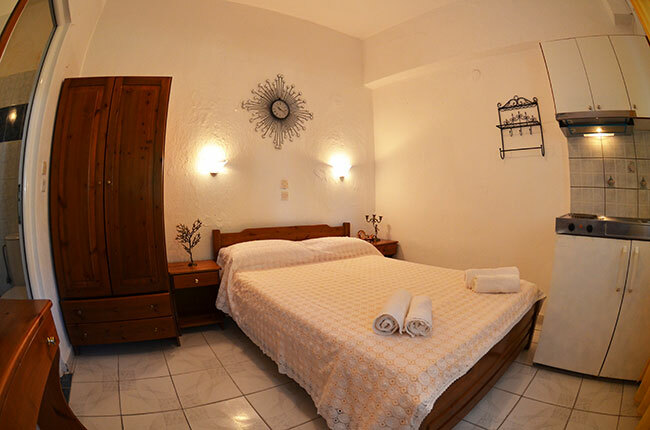 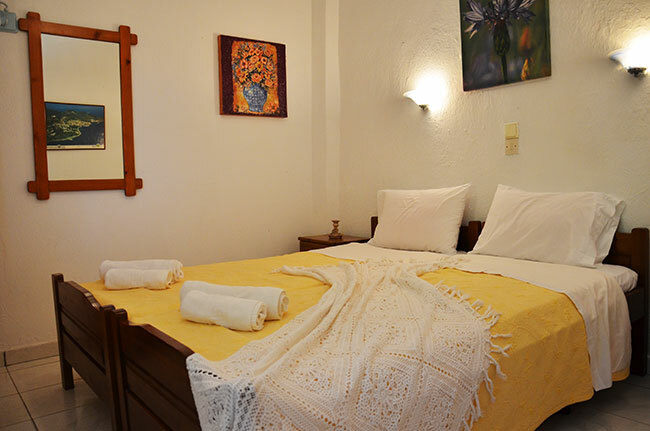 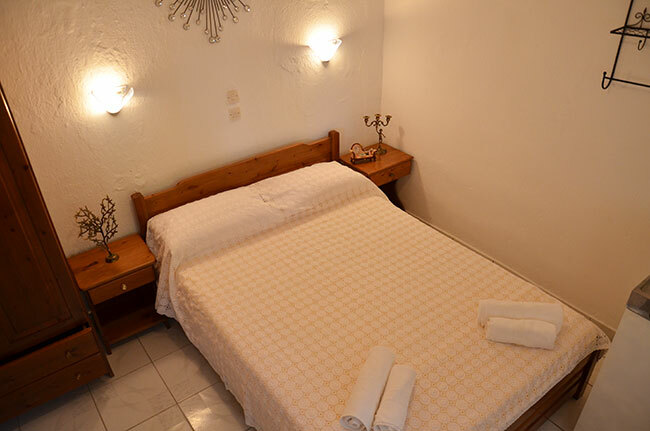 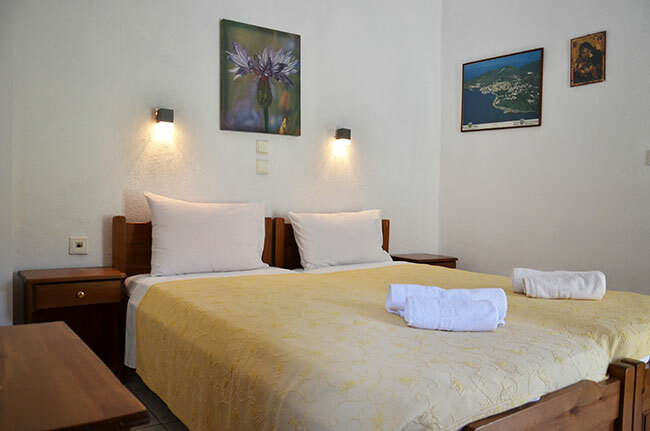 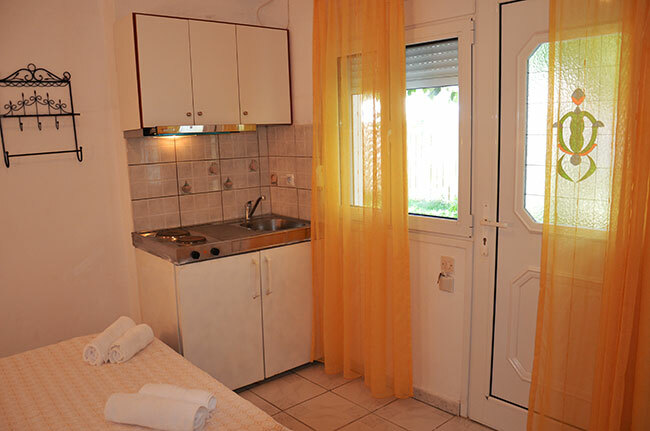 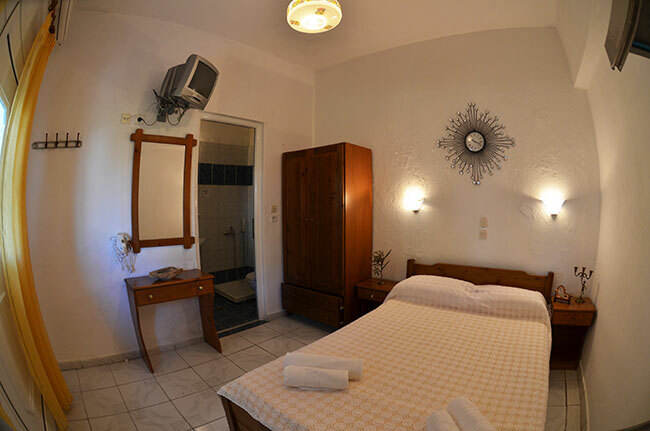 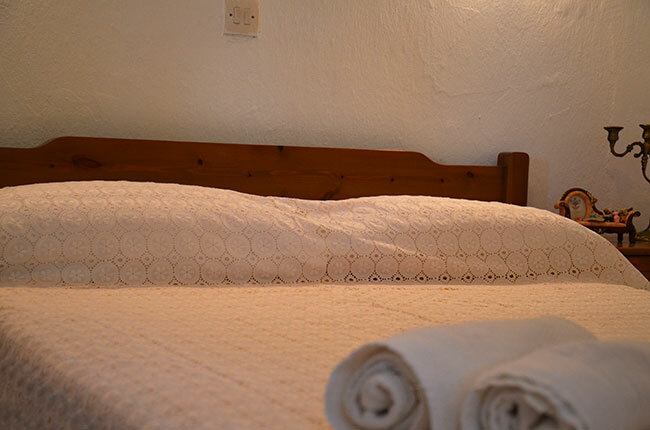 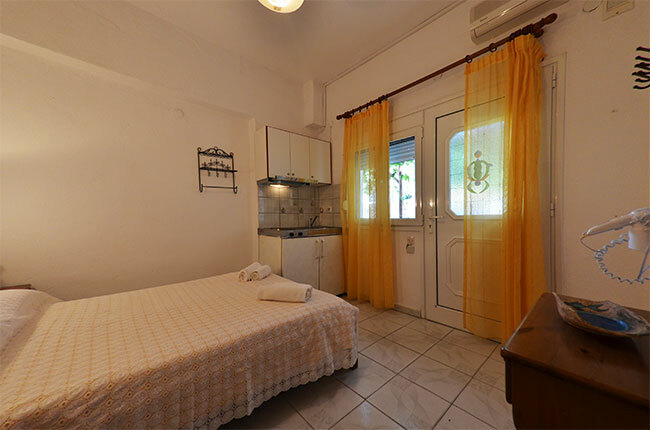 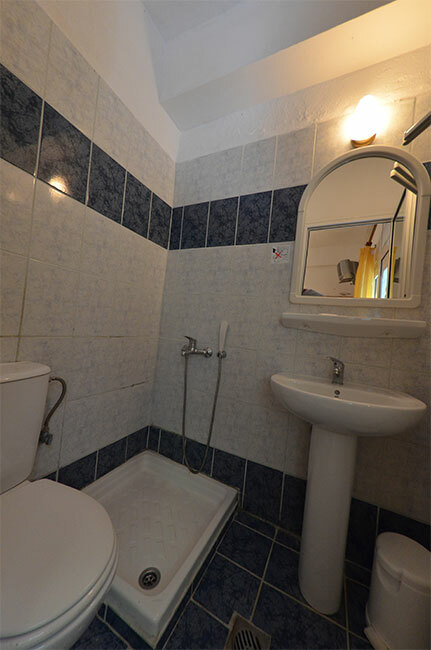 Chrisi Akti Skala Potamia Thassos | Our rooms are located right in front of the marvelous beach of Skala Potamia or as we call it Chrisi Akti..
Our rooms are located right in front of the marvelous beach of Skala Potamia or as we call it Chrisi Akti. 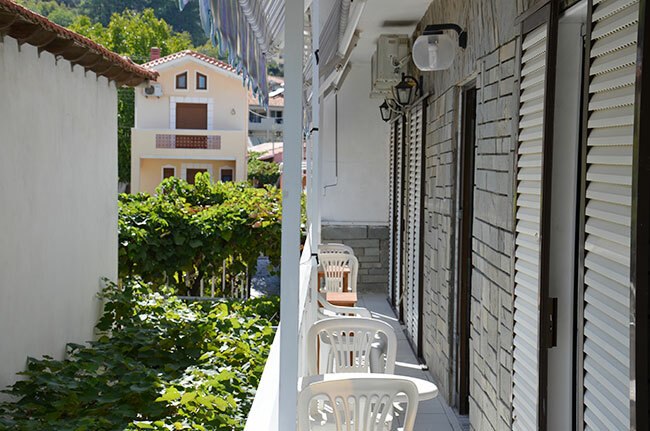 Due to its privileged position, very close you can find beside of cafés and restaurants, many souvenir shops, supermarkets etc. 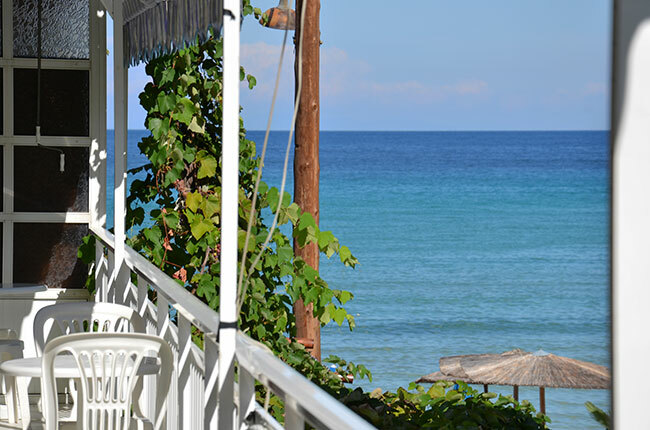 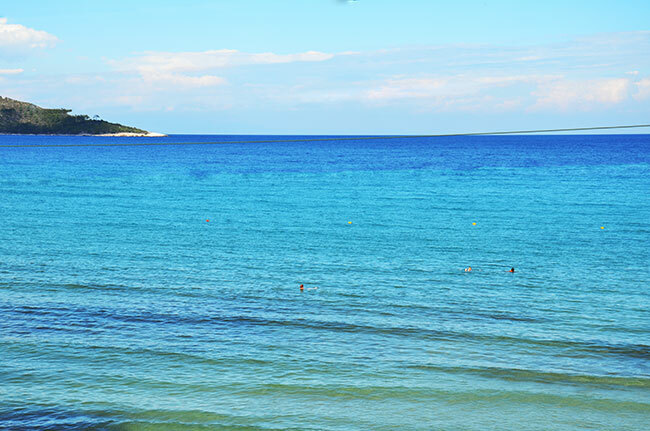 Just 20m away there is organised beach with sun-beds, umbrellas and cafes with beach-service.